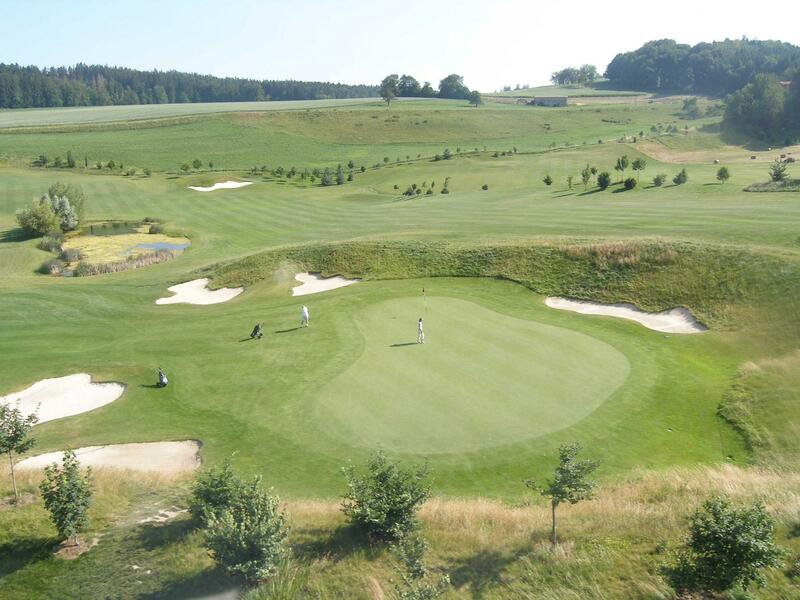 Opened in 2002, the Vuissens Golf Club is a new course which has quickly gained a reputation for itself. Jeremy Pern, the well-known golf course architect, has skilfully integrated it into its surroundings, while enhancing the Petite-Glâne River, which peacefully winds its way through the greenery. The result is a superb 6,179 m 18-hole par 72 course, which is ideal for experienced players and novices. Open to visitors during the week and at weekends, the golf course has an independent academy which offers lessons to juniors and beginners. A whole range of practice facilities is available: two putting greens, one pitching green, a covered practice area, practice mats and a grass practice area. An integral part of Vuissens Golf Club, the 13th century castle accommodates the Club House with terrace, changing rooms and a renowned restaurant.